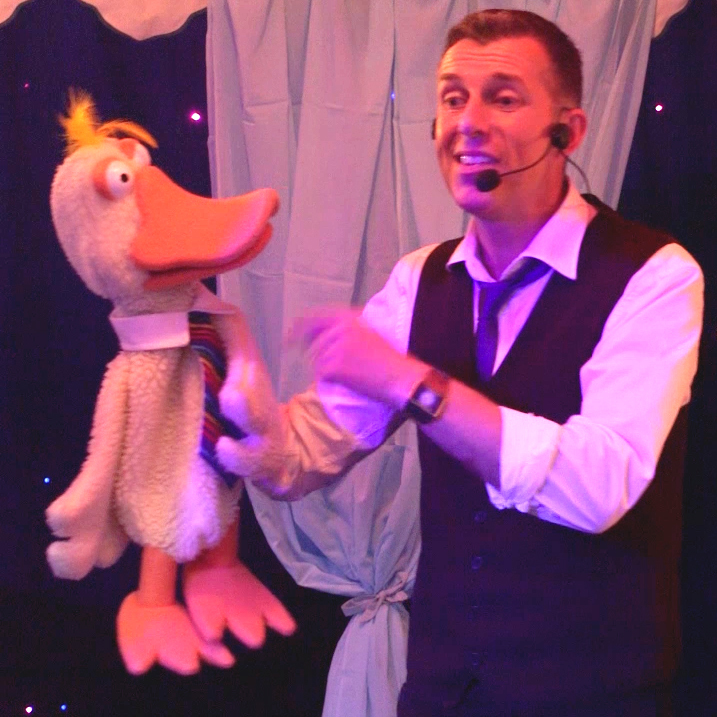 Children's Entertainer - Amazing Magic & Puppets - Kids Entertainment! Check out all the five star reviews at the top of this page. With thousands of parties and over 30 years of experience, you know you’r in safe hands. 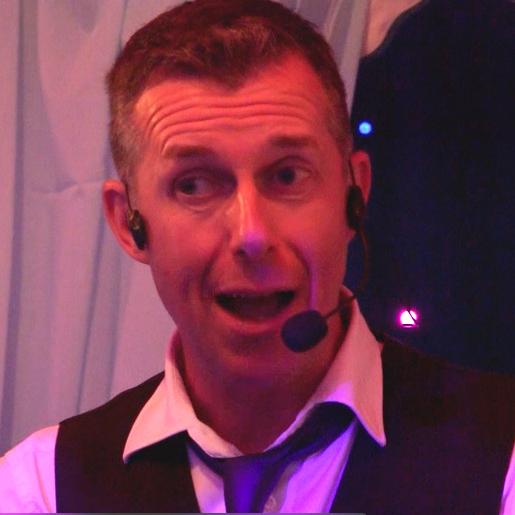 In fact Paul entertainers more than 9,000 children every year and has entertained for more than 5,000 happy clients. Check out the 5 star reviews on Facebook today. Unique Magic & Puppet Shows! Do you want to go Stress Free? Looking for children's entertainer, birthday party entertainers or a kids entertainer can be a minefield. Find out why Paul is one of the most in demand entertainers in the North West and gets booked up months in advance by parents just like you. Looking for a magic show or a complete party package with amazing magic, hilarious puppets, ventriloquism, music, games & prizes? From 50 minutes – 2 hours. Highly recommended. Are you looking for a great children’s entertainer with years of experience? Do you want a stress free party that will be the talk of the school playground? Amazing magic and puppets that interact with the children. Professional, reliable and friendly. Paul gets booked again and again by parents, Schools and Libraries. Easy to book with all bookings confirmed online and re confirmed the week of your event. Receive handy tips & advice for a successful event. 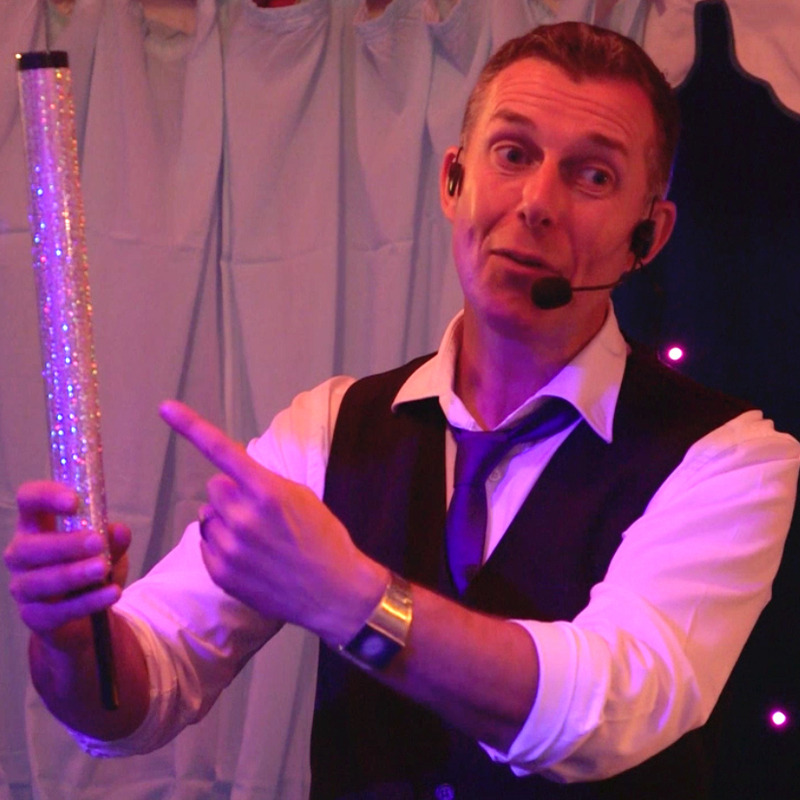 "He was brilliant from start to finish and kept 36 children, mum's and dad's entertained for the full party (2 hours)"
More than 6,000 Happy Clients! Birthday Parties, Schools, Weddings & Outdoor Events. See if your date is free. Contact us Today! 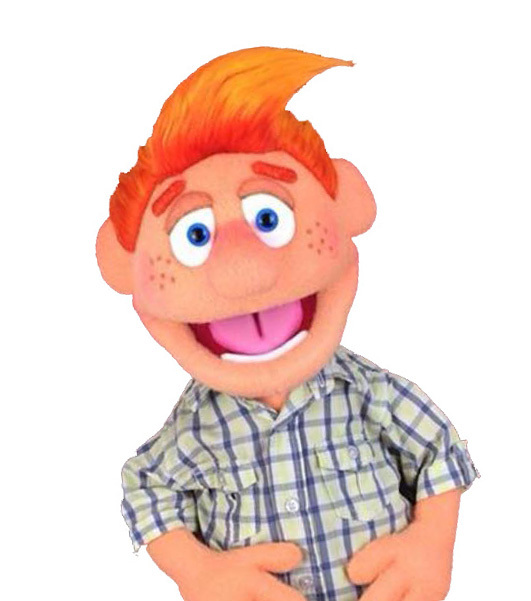 Amazing Magic & Hilarious Puppets for a party that all children love! Find out how you can have the best party ever! Click the button below to start adding the magic to your event. Want a stress free party? Let Paul run the whole party for you. Magic, Puppets, Plate Spinning, Games & Prizes. Click the button below for more information on the stress free party package. A lot of the mums said how “buzzing” the kids were when they got home & that you were the best entertainer they had seen. Imogen said it was the best party she had ever had and as a mum, it warms my heart to know she had such a good time.” Ann & Clive Butler. Warrington. 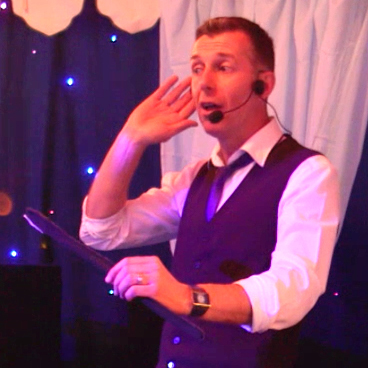 Find out if I can entertain at your event! The star of the show is the birthday child, they help out with the magic and are made to feel special on their party day. Some children are shy and don’t want to be the centre of attention, we never force anyone to do anything they don’t want. We take a softly, softly approach when its needed, but when the birthday child sees other children coming up to help and enjoy the magic, fun and puppets so much, they usually do come up to help and surprise the parents. Amazing Magic & Unique Puppets that the children just love. As soon as you book your entertainment with Paul, you will receive an online confirmation, you can check the details and confirm online. You will receive party tips and suggestions via email. You will receive an email a few days before your party confirming the venue and time of your event. Find out about FREE shows, latest news and updates.